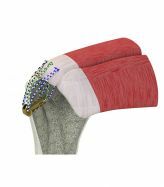 Designed for use in arthroscopic and/or miniopen surgery, through the use of Compasso dedicated instruments or in combination with the Taylor Stitcher system. 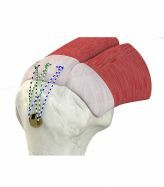 Allows you to repair the rotator cuff with transosseous technique preventing bone cutting and pull out. The Elite spk system guarantees greater resilience and reliability in cases of poor bone quality (osteopenia), massive lesions associated with osteoporosis, tuberosity cysts, failures reviews and borderline cases in general, compared to standard techniques. 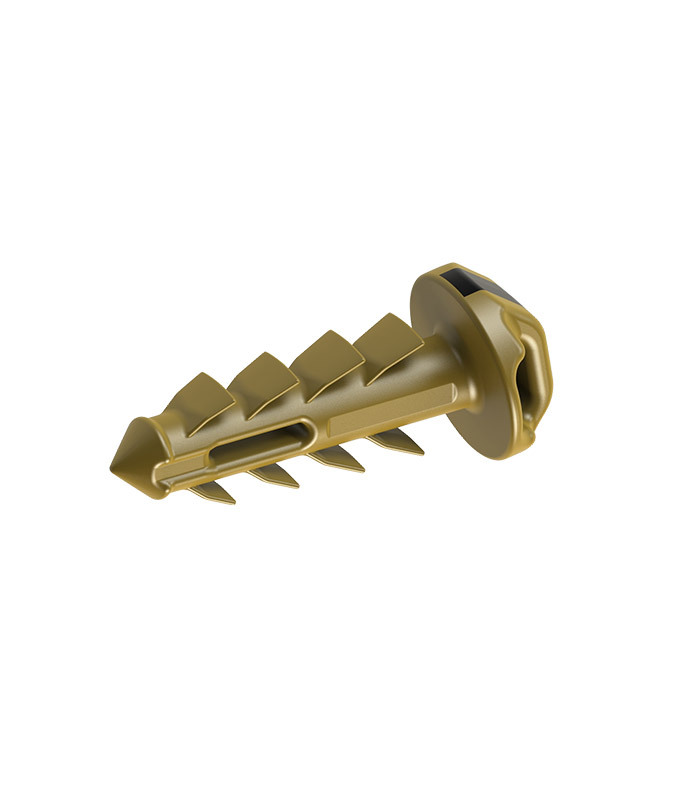 A single implant, combined with transosseous repair, creates a large area of contact between tendon and bone for biomechanical effectiveness superior to gold standard techniques. The shape of the system, with the two slots placed at the rear and front, makes it a perfect platform for sutures. In the front buttonhole, which is inserted inside the humeral head, 3 high-strength sutures can be loaded which, coming out into the footprint, allow the treatment of the lesion as usual. 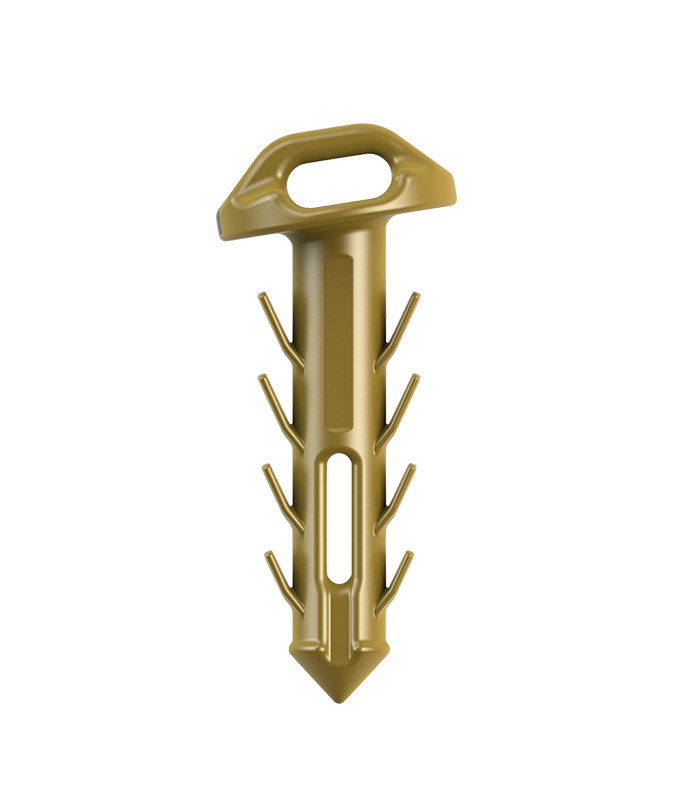 The back buttonhole can be used to fold the tails of garments emerging from the footprint or for attaching additional wires.